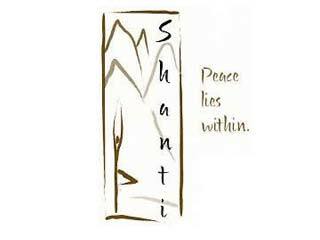 Shanti Spa Del Sol invites you to spend the day with them nurturing both body and soul. 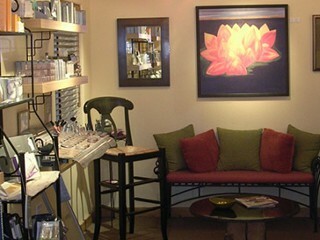 They offer a variety of treatments and yoga practices inspired to nurture and delight you. The instructors bring a high level of expertise and support to empower each person to achieve radiant health and well-being through the practice of yoga and personalized spa treatments. 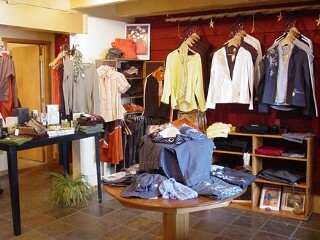 The Harmony Boutique, open 9:00am to 6:00 pm, holds unique, yoga-inspired clothing, jewelry, books, CDs and gifts, as well as yoga props and accessories. General Location: 100 N. 3rd Street. 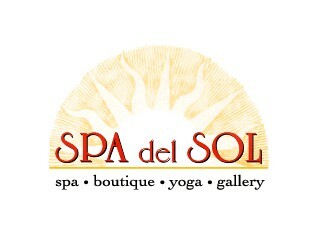 We do not have any current pre-built packages for Spa del Sol & Shanti Yoga Studio . Yoga Intro A careful first step into yoga. Your future yoga practice will be well-grounded in the fundamental aspects of a safe and integrated awareness. This class helps to open Gentle Yoga A slower approach to the practice with emphasis on adapting to special needs. Level 1 A well-rounded yoga practice emphasizing alignment and breathing for beginners or for those wishing to review the fundamentals. Level 1/2 Bridges level 1 and 2, appropriate for beginners or intermediates, focuses on refining basic standing poses. Level 2 Only for those with previous yoga experience who want to deepen their practice. Inversions and backbends are introduced. Level 2/3 A more challenging class for those with an ongoing yoga practice of at least 2 years. Advanced postures, variations and transitions. Includes backbends, inversions and arm balances. Core Yoga A yoga practice with focus on strengthening and lengthening the core muscles of the body (abdomen, low back, hips.) Inversions Carefully learn techniques and confidence to progress to advanced postures. Workshop format. Open Practice Use our beautiful studio for your own practice while a teacher is present doing their practice. Fire Yoga A blend of Bikram and Astanga yoga, this energetic flow class dynamically links postures with breath's natural rhythm, creating moving meditation, building internal heat, strengthening and cleansing. Meditation Quiet the mind, expand awareness, move into stillness. Drum & Dance Open to all who want to dances and/or play in rhythm based drum circle. Kirsten Evensen teaches beautiful African dance technique, Rod Dodge leads you through a rhythm journey in which even novice can participate and reap the healing, relaxing effects of drum circle. We invite you to take a break from the outside world and step inside our cozy sanctuary. 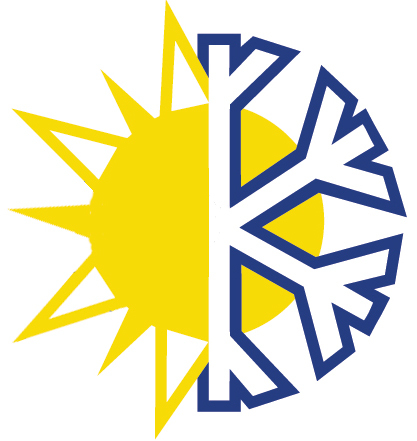 Our professional team offers a variety of treaments inspired by a desire to nurture and delight you, with state of the art as well as ancient traditions that ease the effects of the outside world's damage and demands. Whether you choose from the following list or create you own event, Spa del Sol promises an unforgettable experience. We pride ourselves on attention to detail, excellent service and a desire to delight every sense. Our natural stone patio, cozy "Quarta de la Relajacion" and serene yoga/meditation studio provide unique venues for socializing, receiving services together, or intimate enclaves for relaxing. Each guest enjoying multiple treatments receives a locker, robe and slippers to use while at the spa, as well as a complementary array of fresh fruits, flavorful cheeses and sweets. Still or sparkling waters, teas and coffee are always available and we love to create more elaborate presentations of food, wine and drinks. Ask our reservation specialist for your copy of our current "Specialties" menu. The massage studio hosts a diverse staff of certified, experienced therapists ready to share their expertise in healing with you. Each massage session is designed to fit the needs of the individual. Our therapists are trained in a variety of techniques ranging from Swedish, deep tissue, shiatsu, reflexology, acupressure and hot stone. We believe that providing a blend of massage techniques and styles helps to create a relaxing yet invigorating massage experience. The medical community continues to find information documenting the benefits of massage. While they compile the statistics, your body may already thank you for a massage in a number of ways. Among the benefits of therapeutic massage, the American Massage Association lists; increased mental alertness, enhanced capacity for creative and calm thought, and increased awareness of mind-body connection. Thus, while massage doesn't increase muscle strength, it stimulates inactive or weak muscles as well as mental focus so that you not only feel great, but get more from your work, play, and physical activity. Regular bodywork recipients note that massage can relieve sore and tense muscles, reduce stress, promote relaxation, increase flexibility, increase blood and lymphatic circulation, remove metabolic waste, reduce fatigue and restore energy. 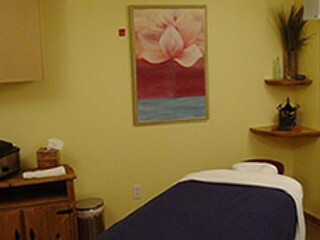 You may expand your bodywork by either scheduling a massage in conjunction with a yoga class, or at your convenience. To arrange your appointment between 8 am and 7 pm -- if possible, please give a few days notice. All services begin with analysis by our esthetic professional to customize treatment to your needs and ends with recommendations for home care. Please note: Guest reviews may mention certain amenities that may no longer be offered with Spa del Sol & Shanti Yoga Studio. Please check the amenities prior to booking to confirm. "the massage was absolutely majestic I in my wife thoroughly enjoyed our massage & time there.staff very thoughtful helpful experienced and freindly"
"Shanti Yoga Studio offers a yoga schedule and hosts numerous outstanding special yoga artist presentations. I attended the Micheline Berry presentation. It was amazing. 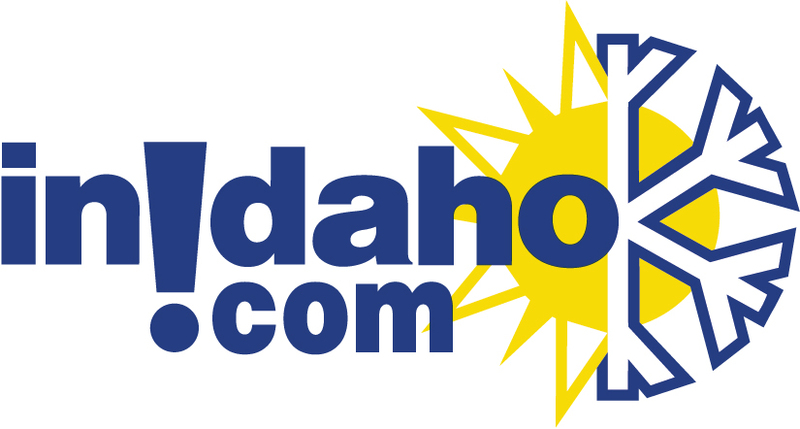 This ypga studio, so close to Boise, is now on my radar and I plan to attend more events there. 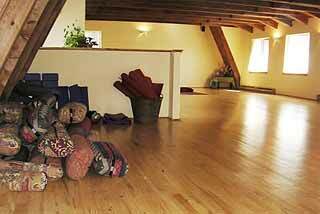 Great staff, inspirational practice space, amazing boutique with yoga clothing and books. " "The girls did a great job, we really enjoyed it!!" "They have always given us the best treatment when we go to the spa! Love them!" Cancellation Policy**:(May vary with special rates, packages & online bookings) 24 hours notice is required for canceling individual appointments and 48 hours notice for packages of more than two appointments. Groups of three or more require one week notice. Appointments canceled in less than the required time will be billed 75% of the published cost of each service. No shows will be charged the full cost of the service. Late arrivals will have that time deducted from the service. Only accept VISA and MasterCard. Check in location: Please arrive 10 minutes prior to your scheduled reservation to complete a brief intake form and ask any questions you might have. Check-In at 100 N. Third Street, McCall.